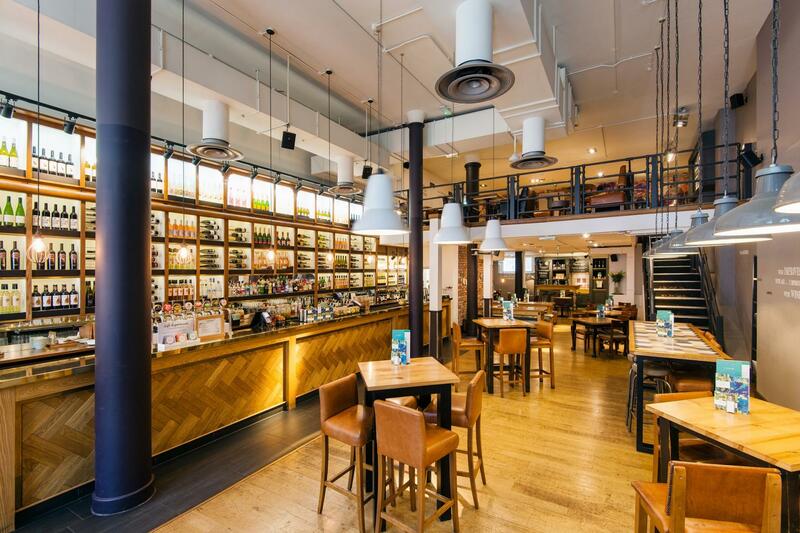 In the heart of the ever-evolving City of London, All Bar One Cannon Street offers a lively yet intimate hangout. 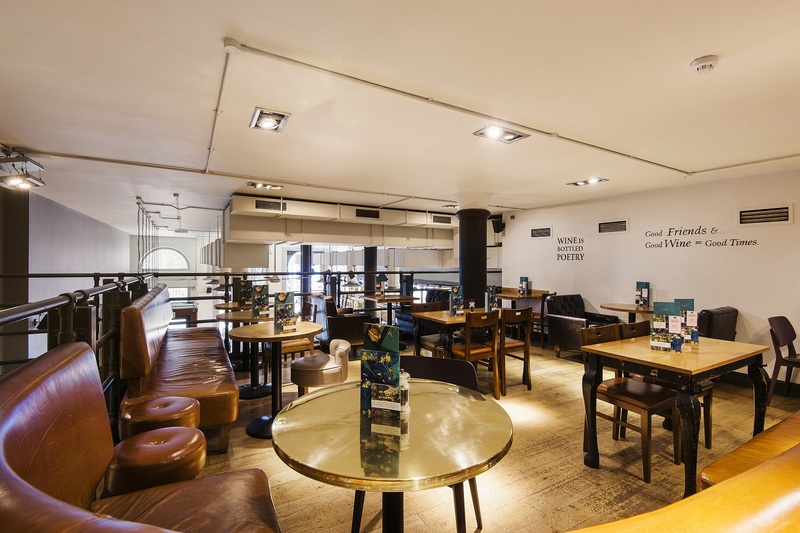 Situated opposite Cannon Street Station and just a short walk from Monument and Bank, All Bar One is the perfect place to meet up with friends for that much needed after work drink. Popular for both local City workers, tourists and those travelling from out of town. 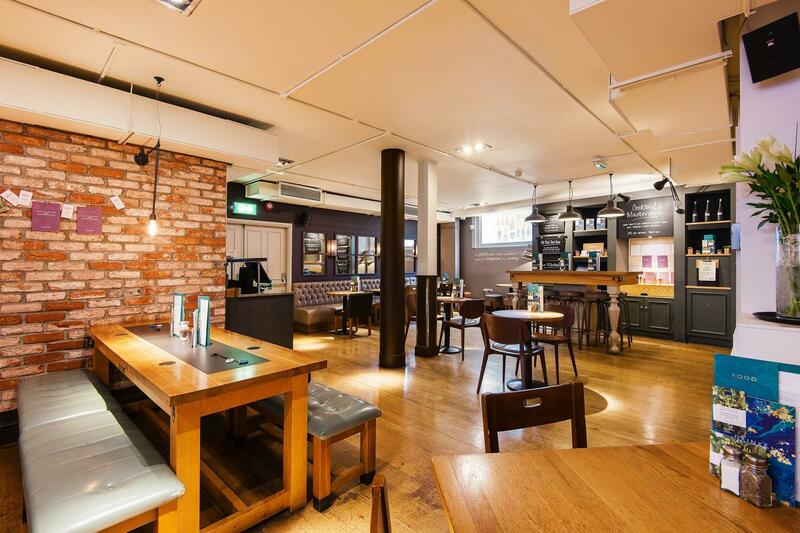 Perfect for large drinks parties, with a mezzanine floor for 50 guests, a larger area for up to 100 guests or a small table for corporate lunches. With an extensive selection of dishes and a plethora of wine to choose from, there is something for everyone to enjoy. Perfect for large parties, the mezzanine floor overlooking the main bar can accommodate up to 60 guests. Our party packages including wines, beers, cocktails and sharing platters suit any occasion or party size while our experienced events team are on hand to help you create the perfect day or evening for you and your guests. Larger drinks parties can book for up to 100 guests standing. Decorate the venue as you wish and make it personal for you and your guests. Take advantage of the sleepy City and book the entire two floor venue up to 380 guests for your next weekend party.